Click on the images below to learn more about our awesome team at GRIT! In April 2017 Kelly saw that many nonprofits were spinning their wheels and gouging their pocketbooks doing fundraising and marketing the wrong way. Their messaging and strategies weren’t working! She knew a more affordable resource was needed. So she quit her job as Director of Public Relations and Development for a nonprofit with a $15 million + budget; she decided to become that resource. Running on La Croix & coffee, Kelly continues to use her 10+ years of diverse nonprofit director and fundraising experience to help nonprofits and small businesses position themselves for success. When she’s not yelling at her dog to stop barking, Kelly dabbles in traveling, mediocre yoga-doing and jog-walking, and finding any opportunity to dance. Stacie is motivated by the greater good and that's just what Grit HQ lets her do: make the world a better place. Stacie and Kelly's 'teamwork' started years ago as they worked together to help GED students change their own lives. She is now continuing to help others through Grit. Stacie's greatest passions are her three kids and her granddaughter. She loves to cook and loves her Cubby baseball. Chynna developed a knack for managing client projects after working over 7 years in the industry before starting her own business and joining the GRIT HQ Team. Becoming a part of GRIT has allowed her to combine her love of project management with the ability to help organizations share their story in order to grow support for their mission. In her spare time, she loves attending a local yoga class or diving into a great book with a cup of black coffee in hand. Krista’s passion for storytelling started even before she wrote fiction novels for her middle school classmates to read. She’s blessed to use her love of meaningful storytelling to fuel her work at GRIT HQ. 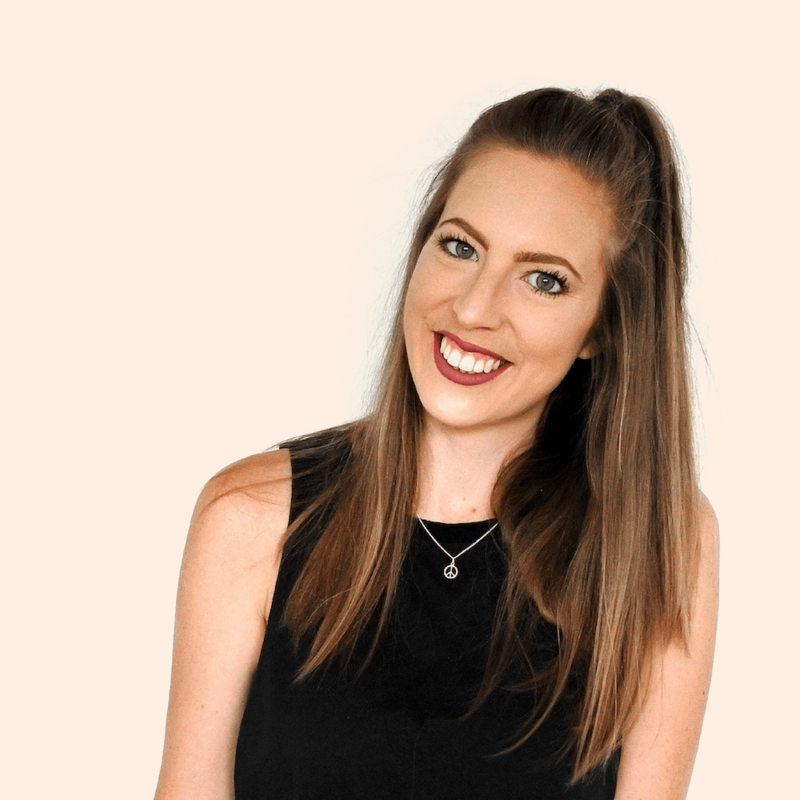 A true multi-passionate, Krista loves connecting with others about blogging, philosophy, history, and digital marketing over a cup of coffee. Emily is originally from the Chicago area, and currently lives in Decatur, IL. With a background in journalism as a copy editor and reporter, she loves sharing people’s passion and stories. Emily is the marketing board member for Theatre 7 and can be found on stage or behind the scenes for most productions. She also volunteers with PawPrint Ministries, Growing Strong Sexual Assault Crisis Center and Big Brothers Big Sisters. In her free time, Emily enjoys reading, crocheting, traveling and hiking with her rescue dog Sophie. With a degree in Graphic Design, over 8 years in the industry and a successful small graphic and web design biz, Erica and Kelly are a dream design team. Erica has been working with GRIT since the very beginning of her solo business and has loved collaborating and being able to help non-profits and small businesses thrive. Bruce Nims resides in Decatur with Kay, his wife. 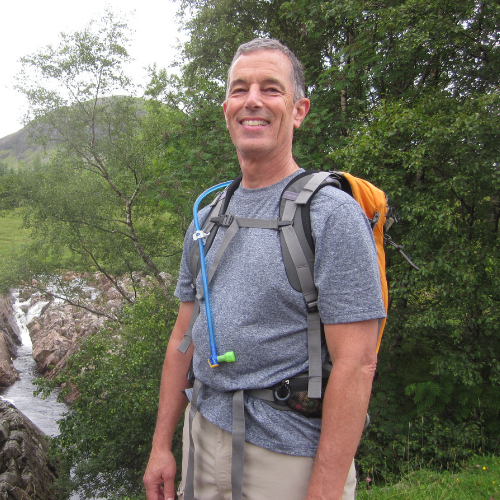 He enjoys hiking, travel, tennis, and skiing. Nims is a graduate of Millikin University and is retired from a career in Information Technology. Nims serves as Entrepreneur-in-Residence at Millikin University’s Tabor School of Business and its Center for Entrepreneurship. In addition, Nims offers consulting services and seminars for local businesses and not-for-profit organizations, with special emphasis on Leadership and effective Boards of Directors. Nims is the secretary/treasurer of InDecatur Ventures, LLC, a local venture capital firm. Nims is also active in community organizations; he is currently on the Board of the Decatur Parks Foundation, the Historic Decatur Foundation, and the Millikin-Decatur Executive Association.